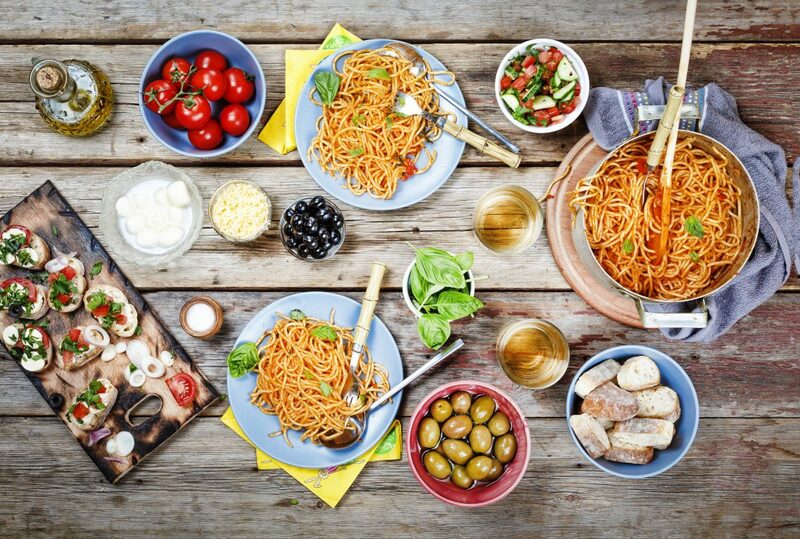 What’s better than Italian food?… Free Italian Food!! What freshly-made Italian food would you buy with your gift card?! Browse our specials and find out! Enter your information below and we will draw three winners for a Joseph’s Classic Market Summer Giveaway!